Lately I have been working on so many projects for the craft sale that Scrapatini will be participating in, that I have not had any chance to make something just for me. 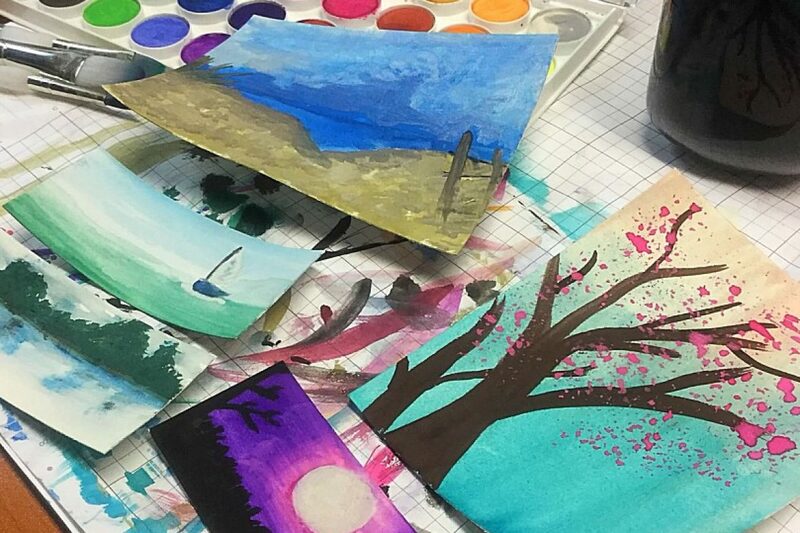 I feel a bit overwhelmed and excited at the same time in regards to the craft sale but as much as I love crafting I realize that I also haven’t scrapbooked for my own pleasure since at least the spring. 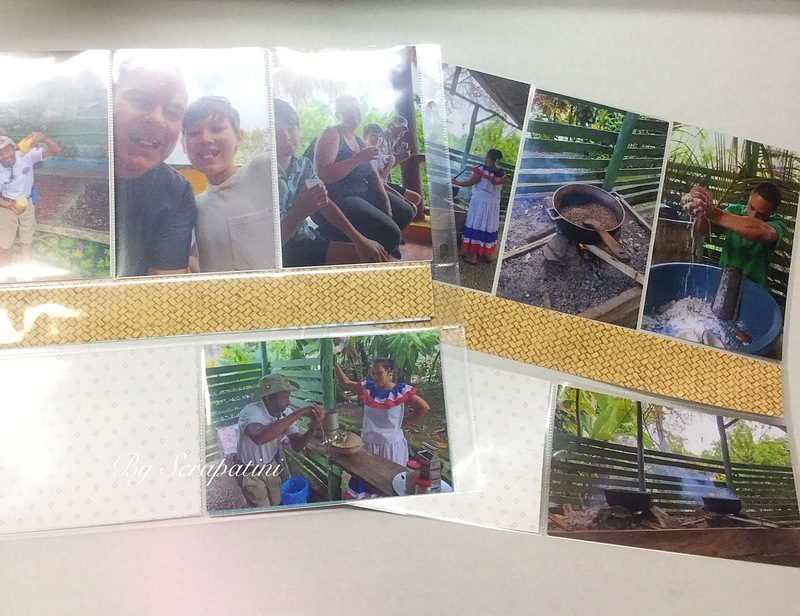 I decided that today was the day to spend a little time working on a few pages of our Dominican holiday. We stayed at The Nickelodeon Resort over spring break and had the most fabulous time! 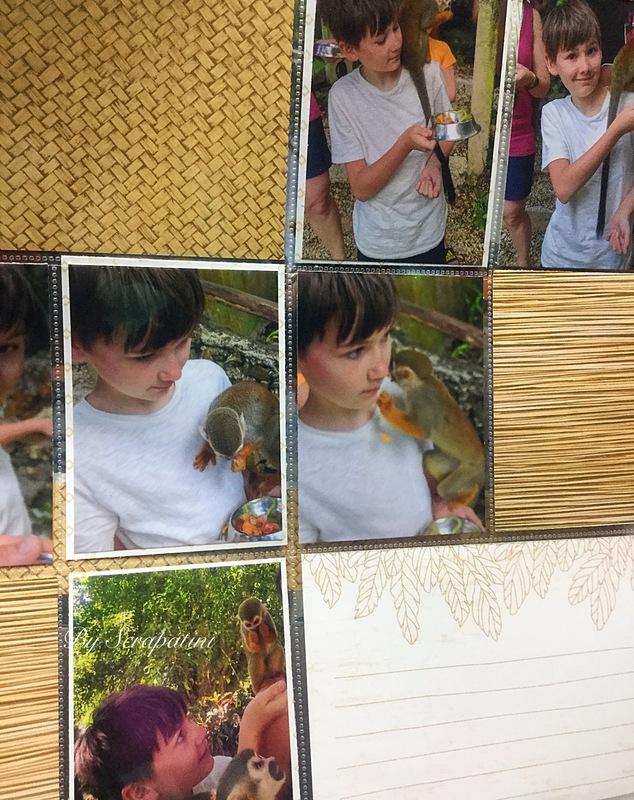 We saw monkeys! 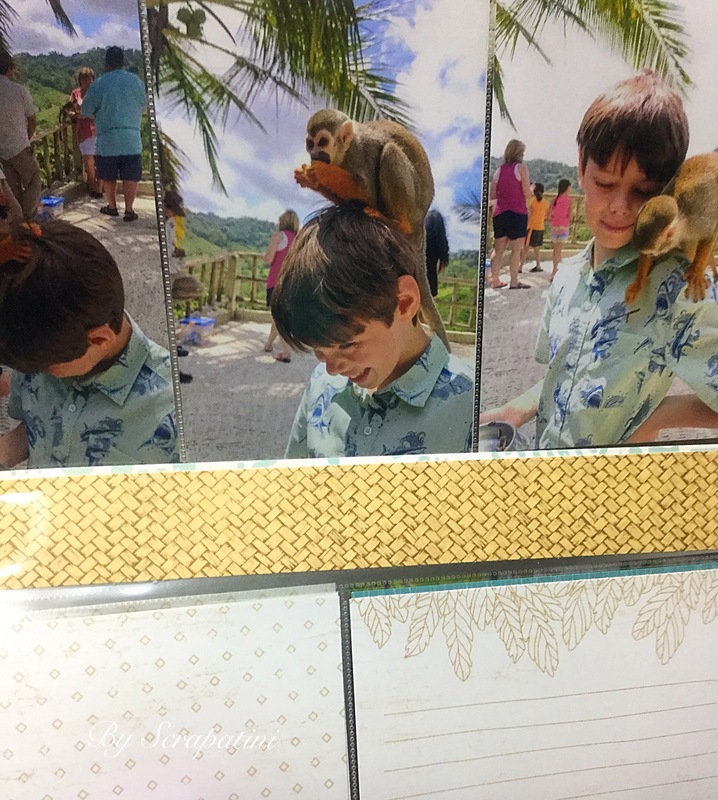 I just had to scrapbook those monkeys ( and my monkeys!) I decided on some pocket scrapbooking instead of my usual traditional style of regular scrapbooking. Here is just a peek at what I have been working on. I still have to add the titles, journaling and dates but it is a good start. 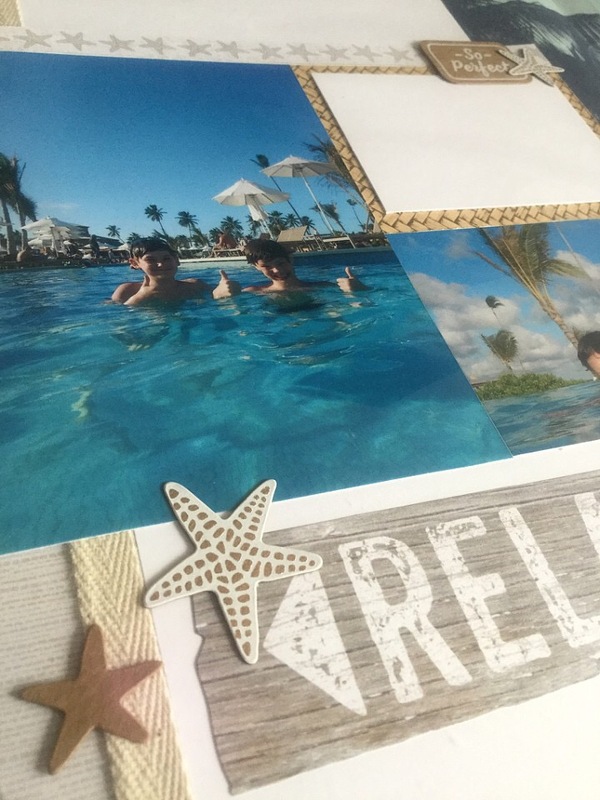 Pocket scrapbooks are a great way to get a vacation or special event done in a quick yet appealing way.